Virginie is a Conveyancing Executive based in our Solihull office, specialising in all types of residential conveyancing. Viriginie’s legal journey commenced in France, where she studied and achieved a Bachelor and Masters Degree in Law from Paris X University. 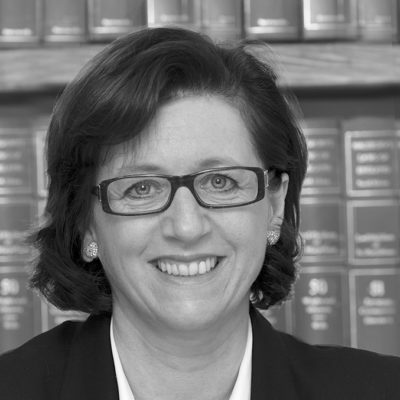 With over 20 years of legal experience, Viriginie has practised a variety of different areas of law in both France and the UK, before specialising in conveyancing. Viriginie has a hands on approach towards her work and assists many clients in relation to sales and purchases of residential property, both freehold and leasehold, remortgages and buy to lets, to name a few. Reputable amongst many professionals, including solicitors, estate agents and mortgage lenders, Viriginie is accustomed to working to tight deadlines and ensuring her clients receive an outstanding service. Appreciative to how stressful property transactions can be, Viriginie’s calm and focussed approach ensures transactions go as smooth as possible, with minimal fuss, taking away as much pressure as possible from her clients. 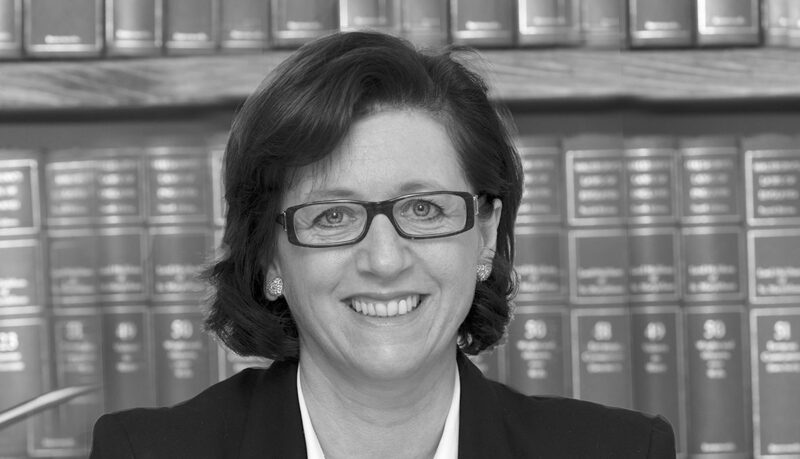 Virginie works to the Department’s Conveyancing Quality Scheme, accredited by the Law Society. Aside from spending time with her family, Virginie enjoys French cooking and brings a continental sparkle to the office.